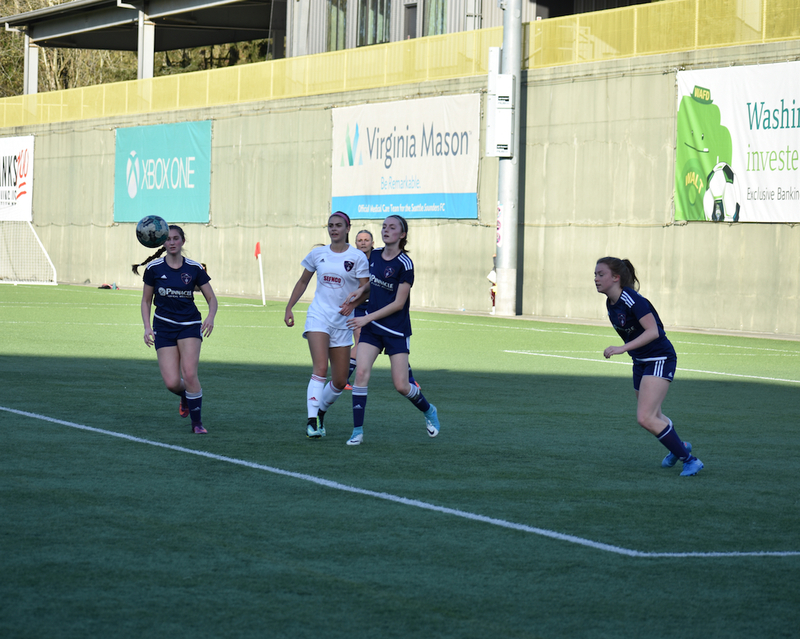 SEATTLE – May 7, 2018 - Mt Rainier Futbol Club and Rainier Valley Slammers are excited to announce they are joining forces to create a bigger and stronger regional soccer club that includes expanding into Black Diamond – an area projected to grow rapidly in the next decade. 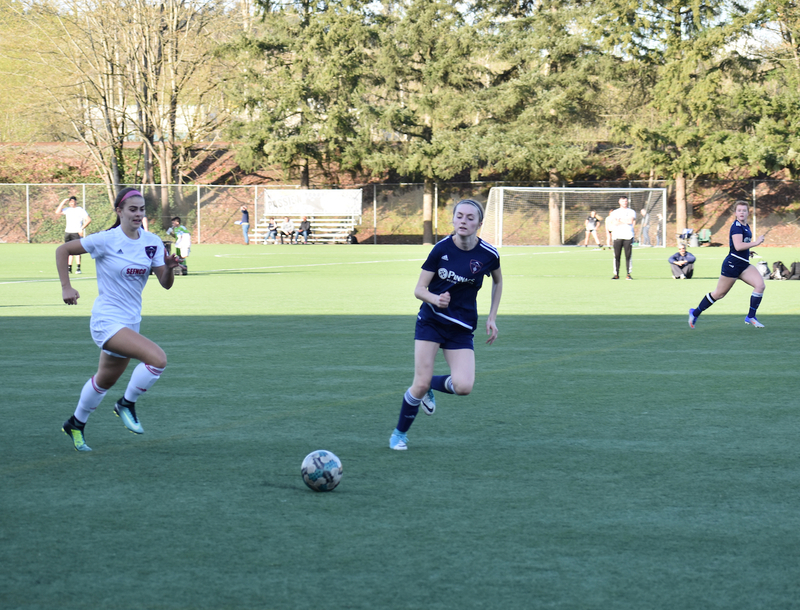 The club’s top teams will be called MRFC-Slammers – and play in the Washington NPL and Puget Sound Premier League – the fastest growing competitive soccer league in the Northwest. The merger pushes the total number of players of the combined club to more than 3,000 – up from 1,500 players today. MRFC’s territory now stretches from Sumner in the southwest through Auburn to Black Diamond in the northeast and Enumclaw in the east. 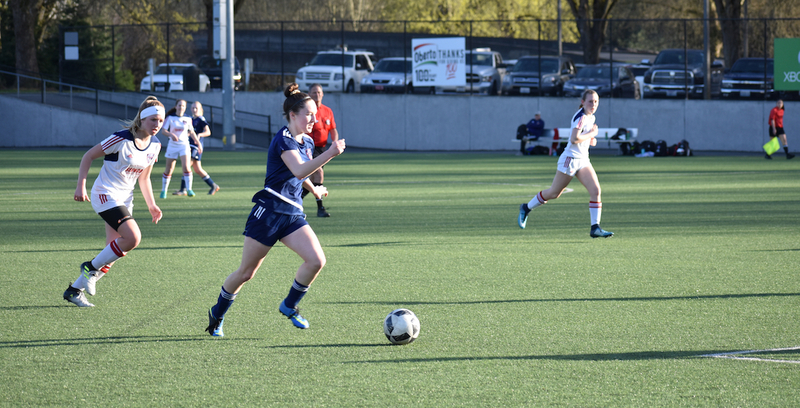 The club will draw players from other areas such as Bonney Lake, Enumclaw, Lake Tapps, Sumner, Orting, Maple Valley, Auburn and Black Diamond. MRFC Slammers’ decision to expand into Black Diamond is another positive move as the club positions itself to serve the expected population growth projected over the next 20 years, Holmes said. One benefit of a bigger club: the ability to offer a quality soccer experience to all players regardless of athletic or financial ability. The culture of family-based values is a huge reason why Jesse Wheelock is the MRFC Slammers/Black Diamond technical director. MRFC supports the community by developing youth soccer players while helping them achieve their potential, both on and off the field. 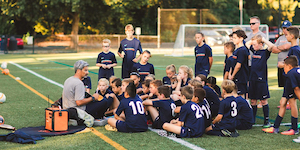 The club focuses on players first, where each individual is encouraged to build strong fundamentals, confidence, and creativity that will carry them through the rest of their lives. MRFC vision is to provide quality player development in an environment where youth, ages 5-18, have the opportunity to play soccer at all skill levels. MRFC-Slammers aims to provide these opportunities in a safe community and family-focused environment for both our players and coaches.